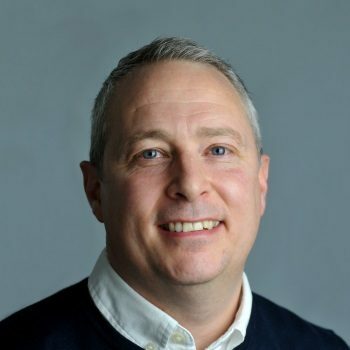 Patrick Young has been contracted by Influit in the UK since its inception in 2014 and took on a role of Manager of Projects. He works with the Influit engineering team to successfully execute projects. Patrick has previously worked for Alderley Systems Ltd, Amec Foster Wheeler and Weatherford. He is a qualified Mechanical Engineer and has a wealth of knowledge with over 25 years of experience in the industry, working on small packaged equipment up to large EPC billion-dollar contracts. In the past, Patrick has supported and played a key role in delivering FPSO, EPF, Water Treatment and LNG projects. Patrick and his family live in the UK where he spends his leisure time coaching football as an FA qualified coach.